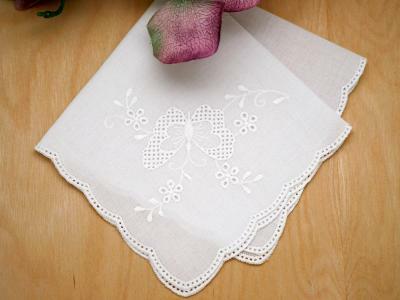 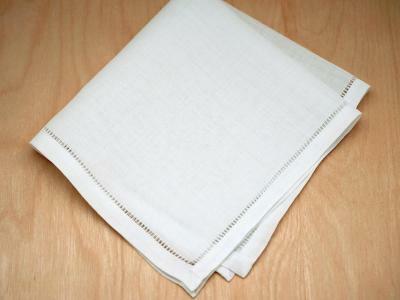 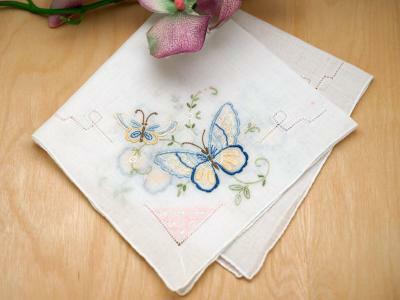 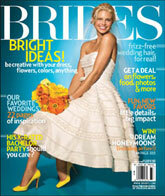 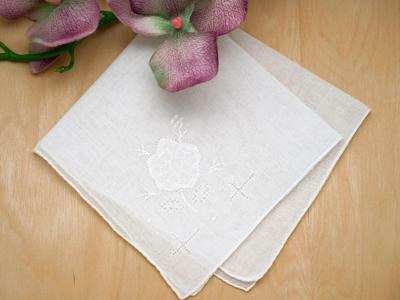 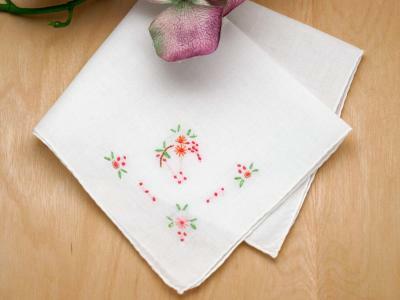 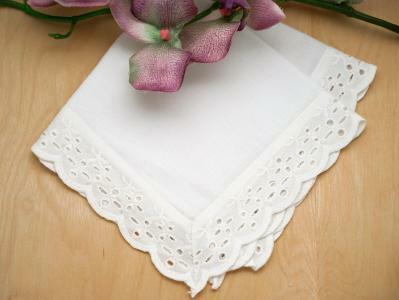 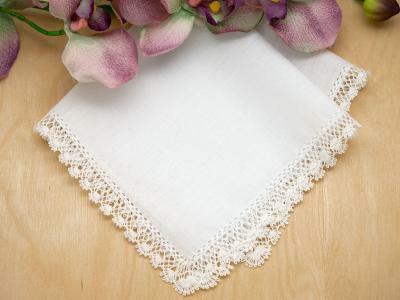 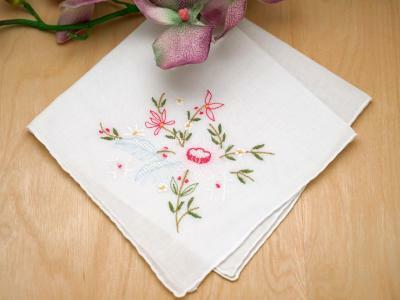 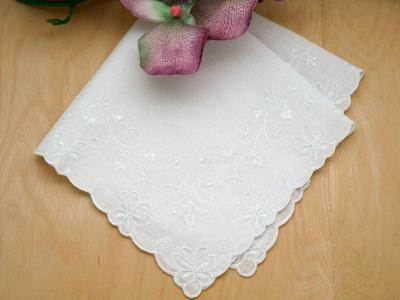 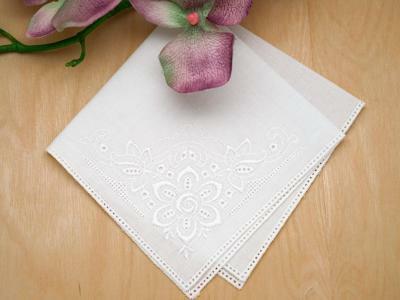 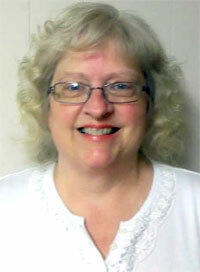 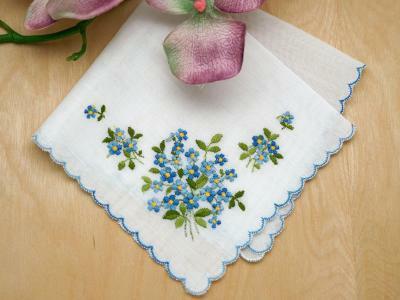 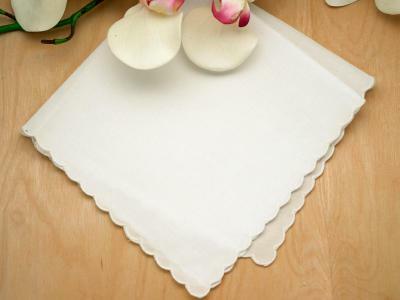 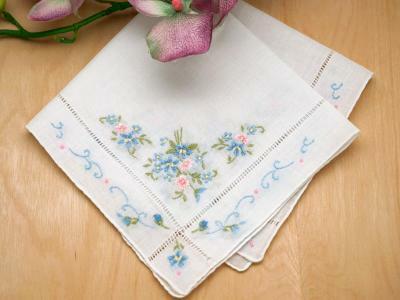 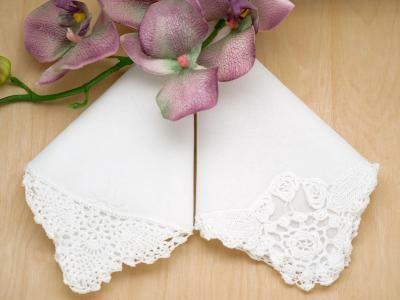 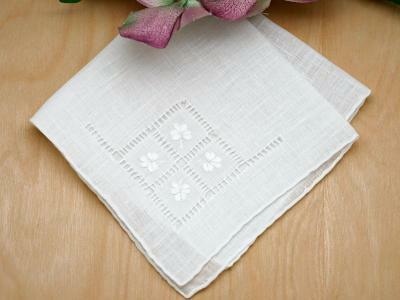 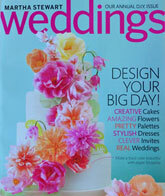 Bumblebee Linens carries a large selection of wedding handkerchiefs for your special day. 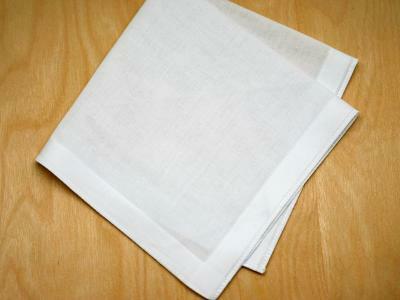 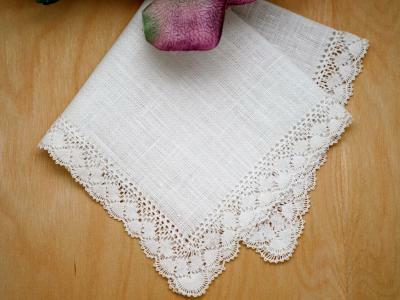 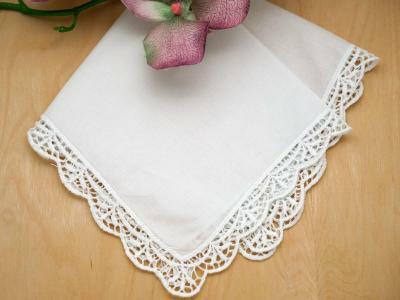 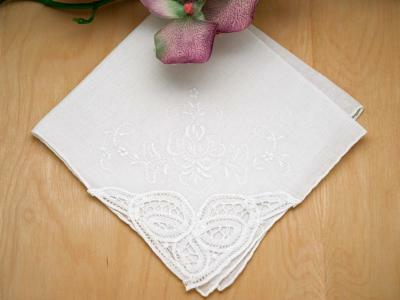 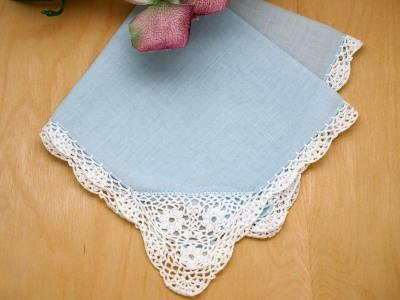 Below is a comprehensive listing of all of the wedding handkerchiefs that we carry in stock. 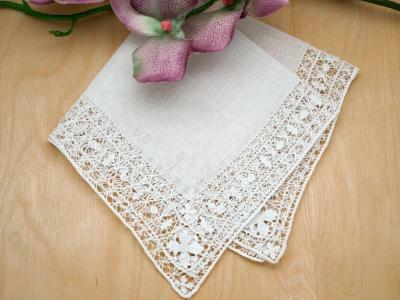 Don't forget to also visit our arts and crafts page where we show you step by step how to make Wedding Dress Hankie favors. 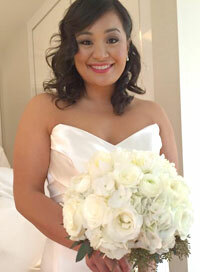 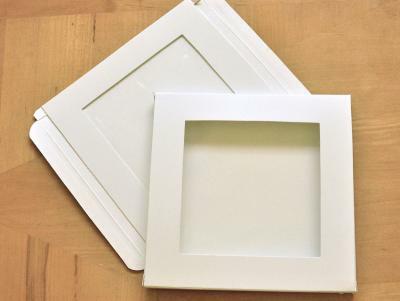 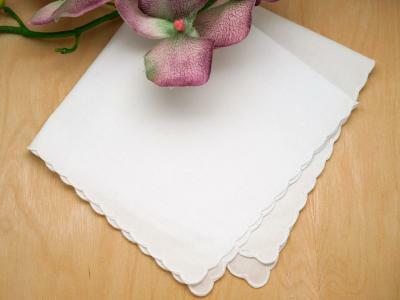 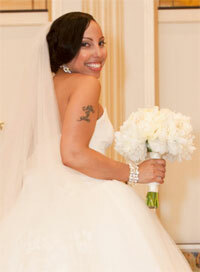 Embellish your wedding invitations by reading our Hankie Wedding Invitation Guide. 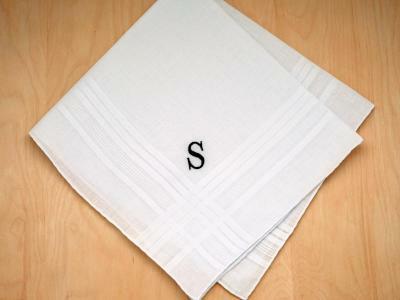 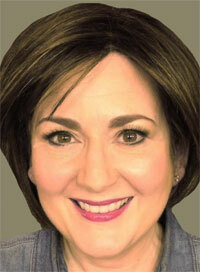 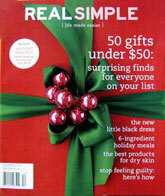 If you are looking to monogram your handkerchiefs, please also visit our Monogramming Tips page.